Keith Krance is the founder and president of Dominate Web Media, an online learning center and digital marketing agency specializing in helping businesses scale their marketing using Facebook advertising and other online media channels. The beauty of marketing on Facebook is their enormous number of users and the powerful tools available for carving out your ideal market. 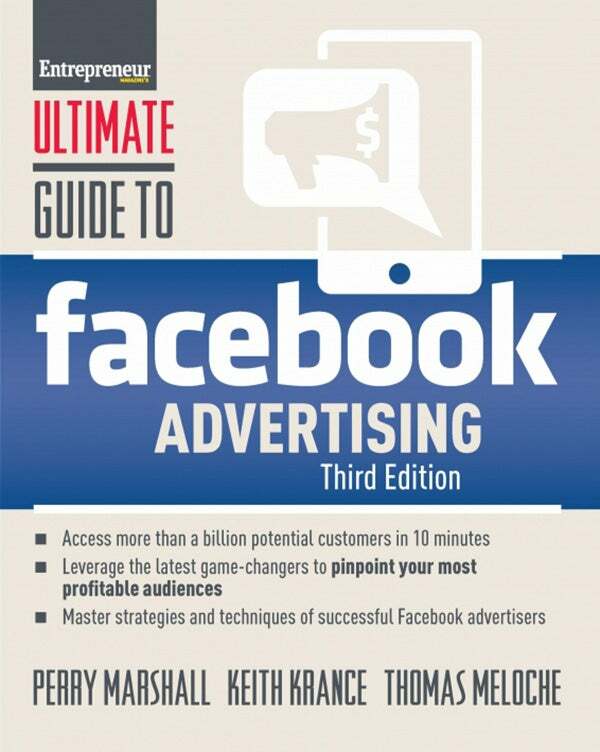 Now in its third edition, Ultimate Guide to Facebook Advertising delivers revised, expanded, and new chapters covering Facebook’s newly released apps and services designed to target and monetize their 1.7 billion active users. Advertisers are then taken further than Facebook itself, as Marshall and co-authors provide priceless audience insight, exploring what was happening before visitors click on ads and what needs to happen after—10 seconds later, 10 minutes later and in the following days, and weeks.